The Japanese for Kids Clothes storybook is a cute and funny way for children to learn common words for clothes in the Japanese language. Watch as Terry the dinosaur goes fishing but only catches different articles of clothing. 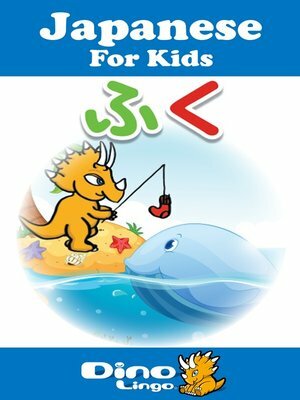 This storybook will help your child learn to identify common clothes in the Japanese language.